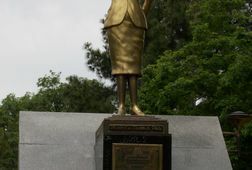 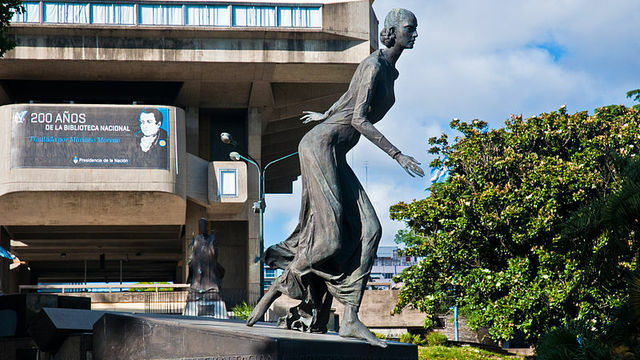 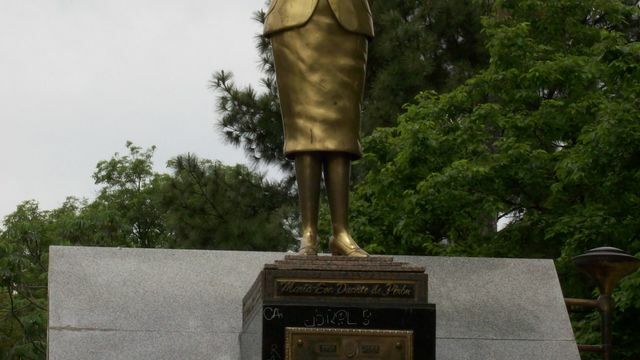 Enjoy a 3-hour private tour to learn and relive the history of Eva Duarte, the woman who came from the provinces to occupy a fundamental position in Argentinean history. 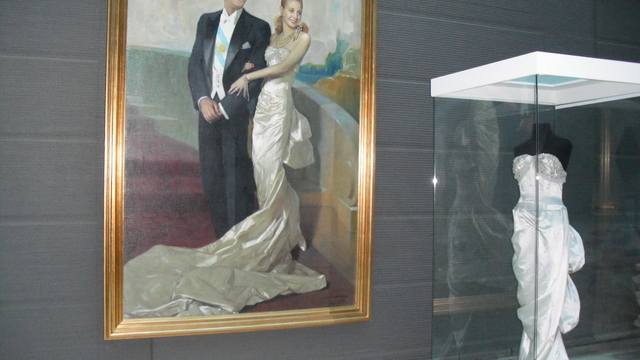 Learn about Peronism, the political movement led by her husband Juan Domingo Peron and visit a museum and important places. 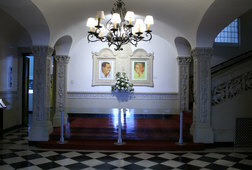 Your tour includes a professional guide and transportation. 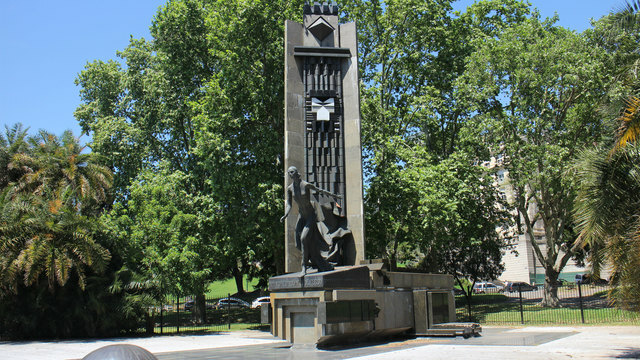 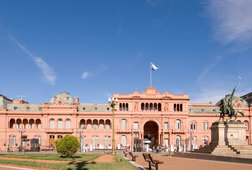 Your private tour begins with hotel pickup from your centrally located hotel in Buenos Aires. 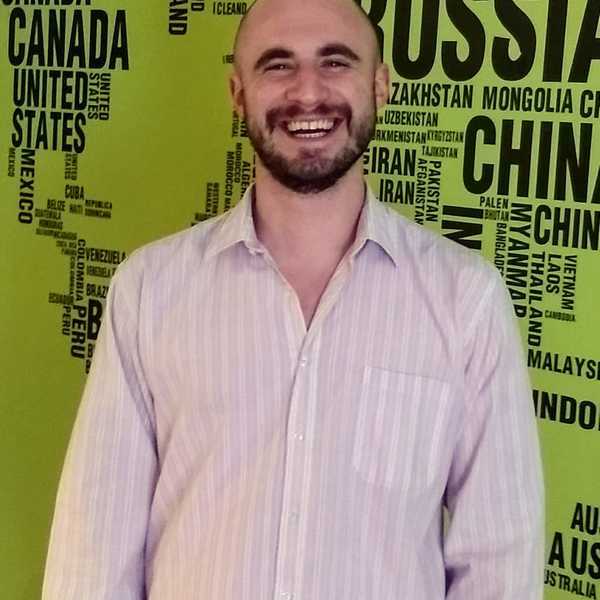 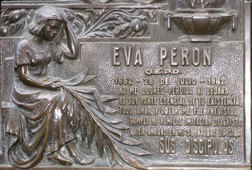 You will meet your guide and head on a historical tour to learn all about Eva Peron and Peronism. 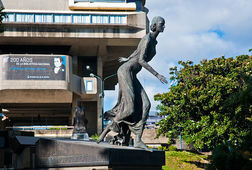 You will visit important places and learn and see about Eva Peron's history, the places she worked in, her ideology and way of thinking, her political and social accomplishments and the Peronist doctrine. 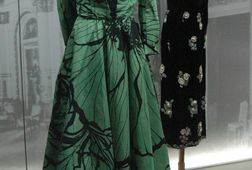 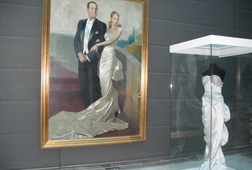 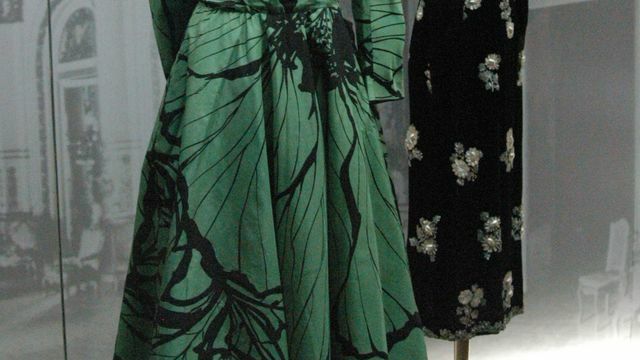 You will also visit the Evita Museum and hear her speeches and feel her power. 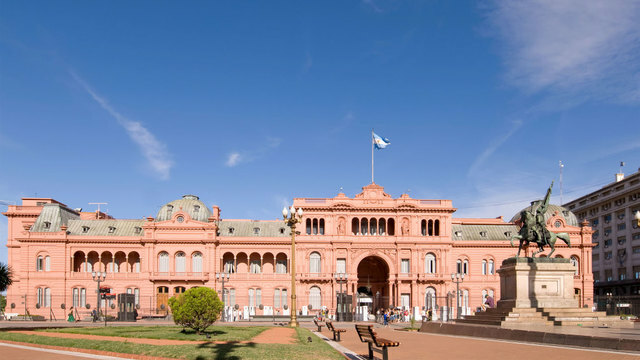 You will also have a chance to admire her work and feel part of history as you see the historic balcony of the Pink House (Casa Rosada) where she addressed the “descamisados” (shirtless). 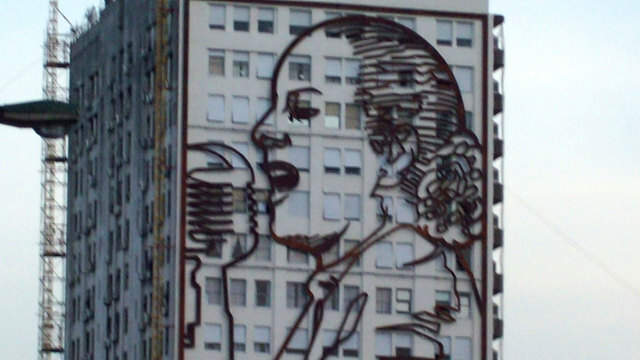 This is the place where the movie Evita, starring Madonna, was filmed. 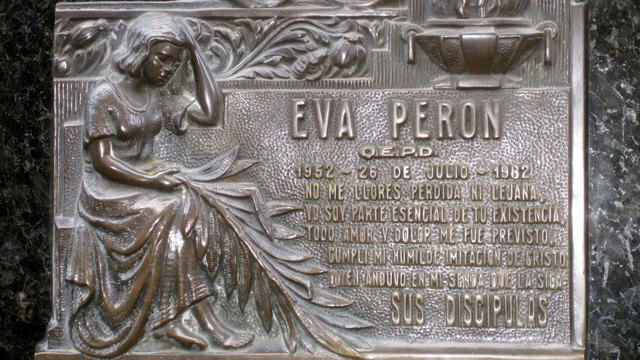 You will then visit and relive the place where she spent her final days and learn about the painful pilgrimage her body took to eventually reach its final resting place in Recoleta Cemetery. 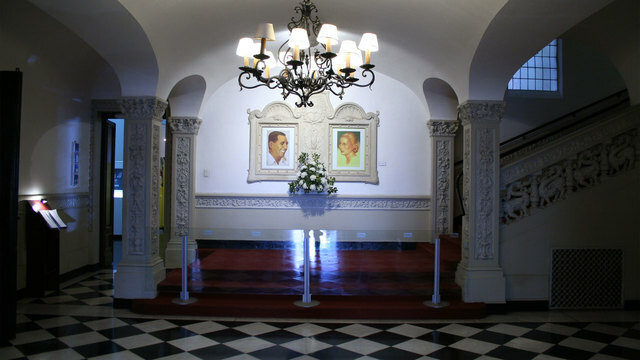 After your tour, you will be dropped-back at your hotel.